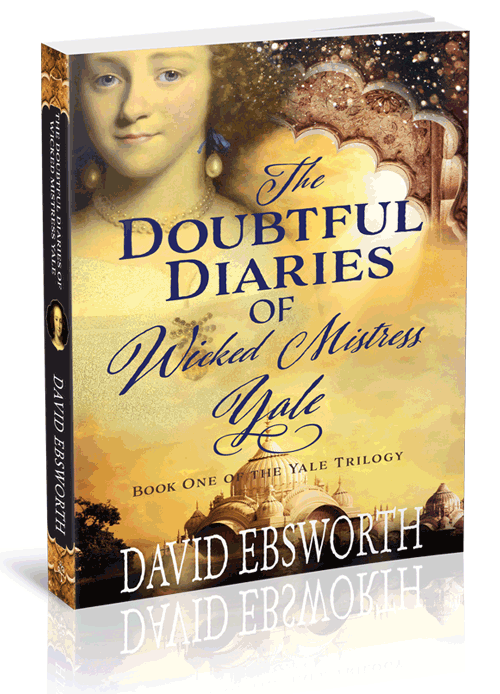 This, my seventh novel, is the first part of the Yale Trilogy. 1721, and elderly Catherine Yale discovers that second husband Elihu’s will has left her no bequest except the slur of branding her a “wicked wife”. True, her private journals are filled with intimacies: her inner thoughts about life in Old Madras, where the East India Company’s intrigues are as complex as any in the Mughal Emperor’s court; and the espionage she has undertaken, despite the danger into which it has thrust both herself and her children. Perhaps it’s time for her to read them afresh, to go back before the days when Elihu first betrayed her, before she was betrayed by her enemies, and betrayed by the friends who should have stood at her side – before she determined to wreak her revenge on them all. 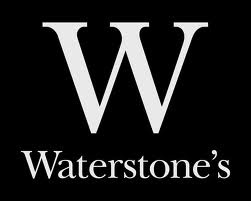 The second part of the Yale trilogy, Wicked Mistress Yale, the Glorious Return, is due for publication during the autumn of 2019, and the third and final book, Wicked Mistress Yale, the Parting Glass, during the summer of 2020.